A rectangular, mesh-sided bag for storing your shoulder rest. 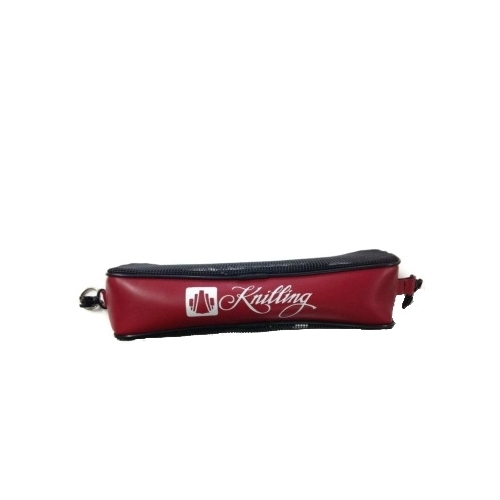 It has a zipper closure, and clasps to attach to the outside you your violin or viola case. The bag fits shoulder rests of all sizes and makes.